Early this year, my Cyberya blog contest entry was chosen as one of the three finalist of Cyberya Minigosyo's Blogging Contest which gives me the chance to try out this innovative PLDT product for two months. Join me as the 8-week sequel to Cyberya Bloggers Challenge unfolds. Support me in these blogging endeavor by engaging in my Cyberya Minigosyante updates weekly. In return, you get a chance to win prizes in the weekly draws. 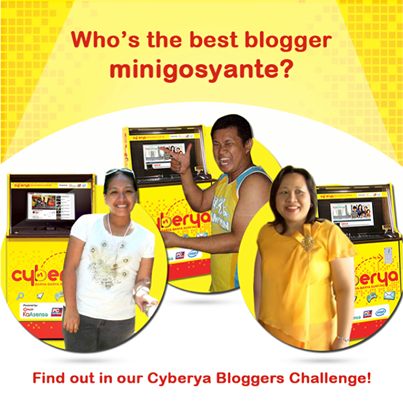 More comments means more raffle entries and higher chance to take home a Cyberya Minigosyo unit for yourself at the end of this journey. Wow I want to try it too. 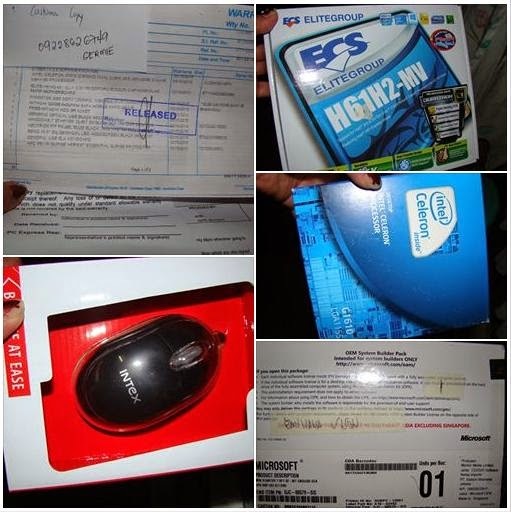 To apply you just need to go to any PLDT Sales and Service Centers or PC Express Branch. An initial outlay of 7300++ can get you started. Is the rate of return true ? it can't be open for 24 hours. The good thing about this challenge is that we get to test this out for ourselves if the Return on Investment is true. Of course, the operating hours has limits. Watch out for updates as my minigosyo unfolds. The coin slot-timer does away with monitoring the users' individual time manually. 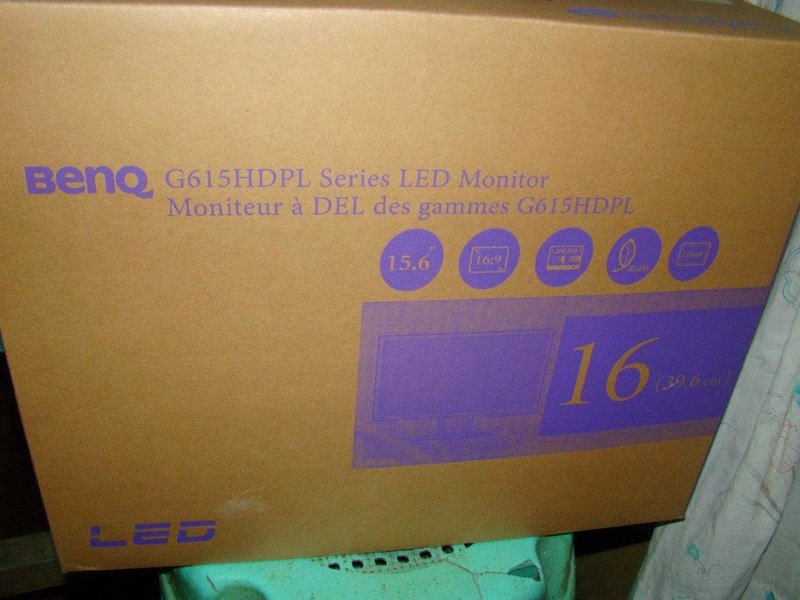 Timer (usually calibrated at 1 peso per 4-minute use) cuts power to the monitor and ends connection promptly. Good luck on this. It looks great! Wow. I think this is definitely something that even my Mom can manage. Let me know more about this please. Yup. This plug-and-play business doesn't require technical knowhow and doesn't consume too much time. Let's sched a meet-up so I can share my experience running the minigosyo with you. congrats sis!!! I know you can win this contest. I so wanna try this! I've been looking around for a business and this looks perfect! Hope you win the contest! I was also looking for a high-profit, low maintenance business like this. Thank you. Thanks, Michelle. Do follow my minigosyo updates for a chance to win in the PLDT Cyberya "Fan" activities to follow soon. My gratitude to all for your words of encouragement. I need these confidence boosts for the remaining 7 weeks to come! May question po ako magkano po ang estimate na kita sa ganyan per day sa isang unit.? Cyberya minigosyo can earn P 15 per hour multiplied by 16 hours/day of operations in 30 days will give you Php 7,200 monthly sales.